Click the images for selected clips from Tonic, VICE's health channel. "This study is really an argument encouraging states to pass laws because they can work." And why these low points might be good for you in the long run. A breakthrough technique helps shine new light on our gray matter. What you need to make it through another year. 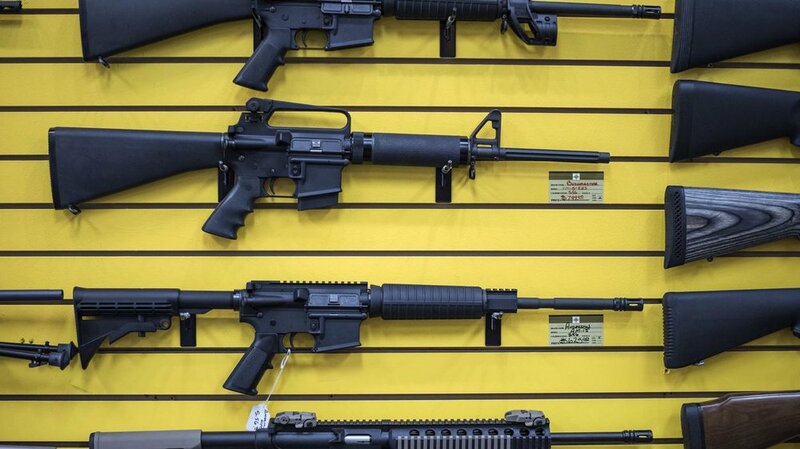 A new study sheds light on why gun deaths continue to climb. Using electric brain stimulation, researchers tricked people into accepting a rubber hand as part of their body. Can Researchers Treat PTSD Without Using Triggers? New research may hint at a way to eliminate fear responses. There's a dark side to Hollywood's comic book flick obsession.